Therefore That ‘S ” represents the difference of my Program ‘SUPER BODY, SUPER BRAIN” with the rest of the other existing programs: I still remember 8 years ago when no one believed in my program and when people thought i was crazy to incorporate the brain into a physical workout now it is clear there is a strong connection and I am glad that now my work is recognized internationally and having trainers spreading my message. 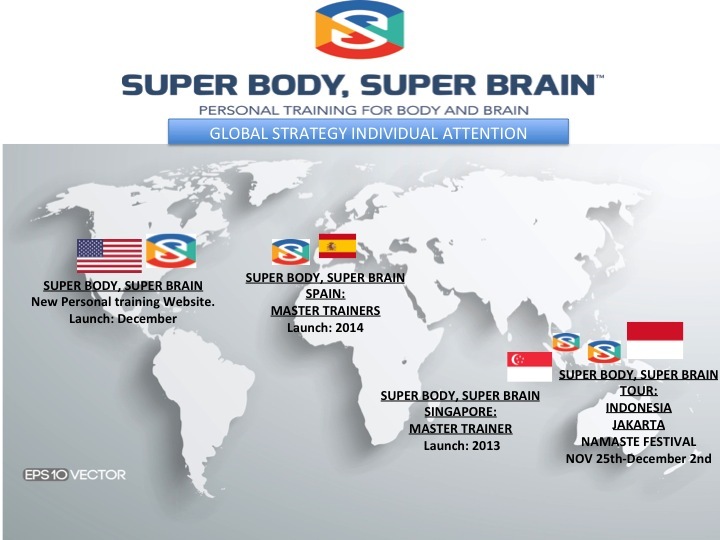 ← CERTIFICACIONES SUPER BODY, SUPER BRAIN EN GALICIA! 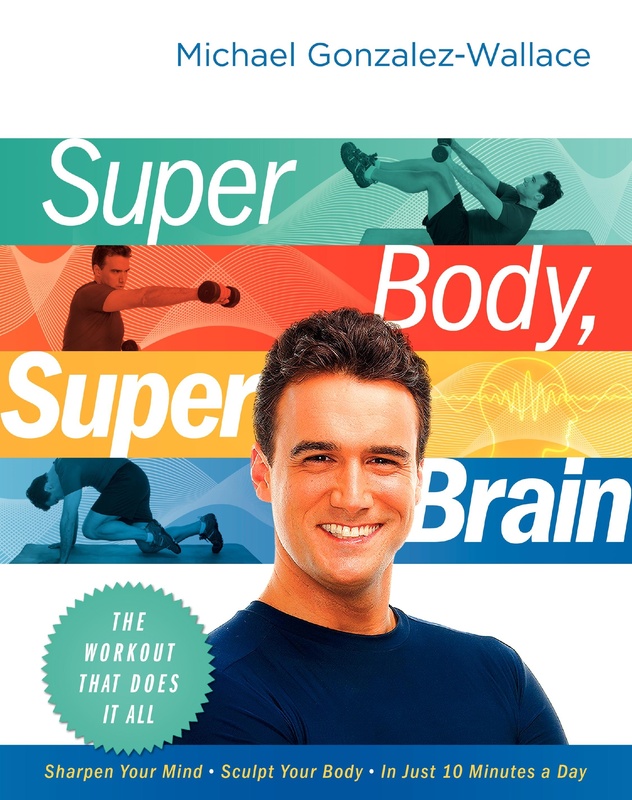 “Super Body Super Brain España” | "Super Body Super Brain España" El programa que mejora el cuerpo y el cerebro.